Let us help you realize your dreams by building a financial plan designed to meet your needs and goals. Sterling Financial Services has merged with the CFR Capital Group location in Sedona and is now in association with H&R Block. 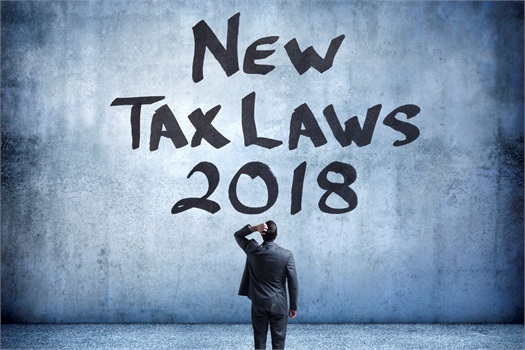 How the new tax laws affect individuals, businesses, investments and estate laws. 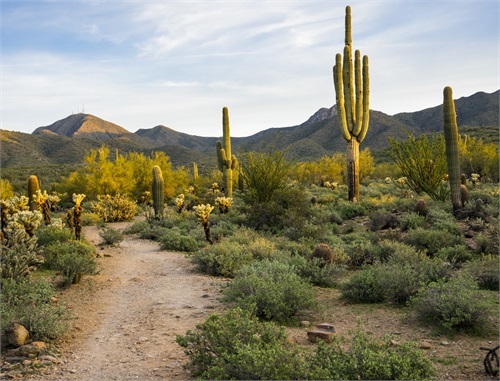 The merger between Sterling Financial Services in Sedona and CFR Capital Group is now complete! 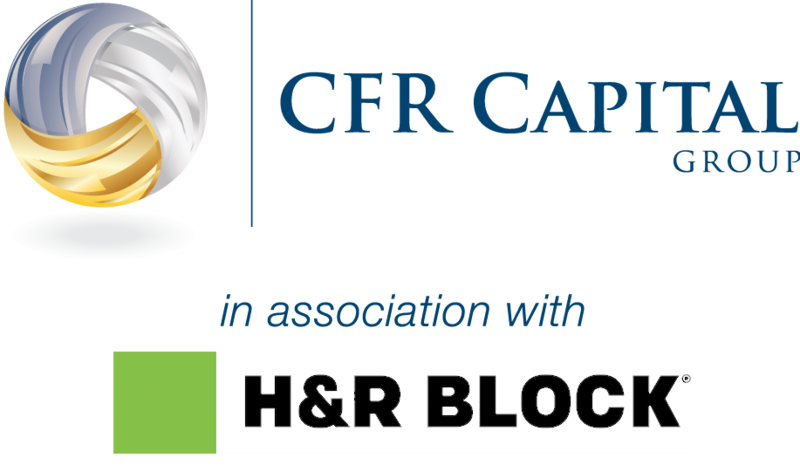 We are now officially CFR Capital Group, in association with, H&R Block! 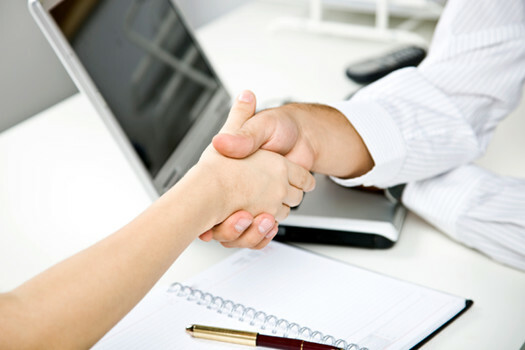 Now offering face to face meetings with CPAs, Financial Advisors, and Enrolled Agents. Let us take away the hassle and stress of bookkeeping and quarterly reporting. We now offer special package deals. Call for more details. Check out this article to learn more about what the new tax bill means for you. Congratulations! 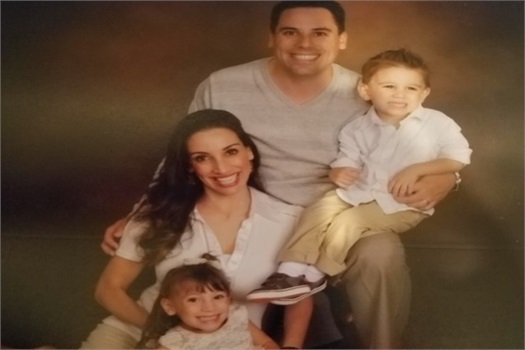 Our very own, Frank Calise, was featured in Voyage Phoenix magazine. Benefit from the experience of our team of professionals in investing, insurance and tax preparation. We take the time to get to know you. 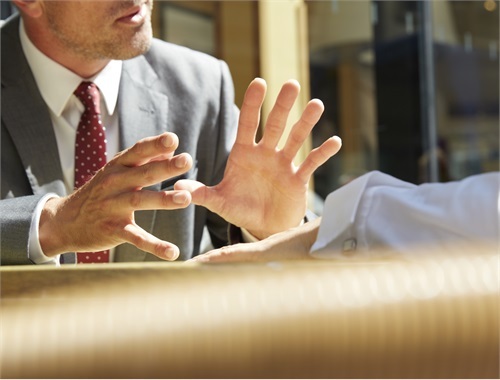 We listen to your specific needs and concerns and design a financial blueprint tailored to your life. Financial planning is for life. We follow up and follow through. We are here for you whenever you need us. Our Client Portal allows you to organize and track all of your financial data in one place. What a good feeling, to know you have a team of professionals on your side. Through every stage and for the long term. As your needs change, so will your financial strategy, and we will be there to help see you through. Contact CFR Capital Group today for more information. 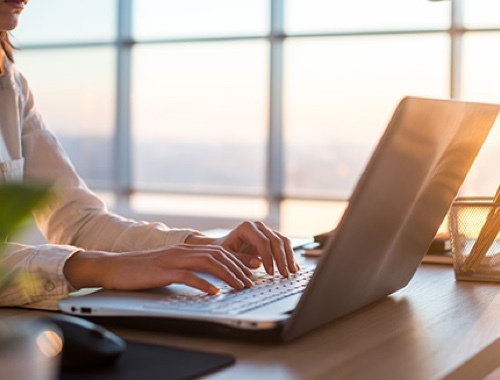 Find out how to put our team to work for you. Let's start building your dreams -- together.